(RICHMOND) WELCOME THE NAKED GIRLS OF VIRGINIA! 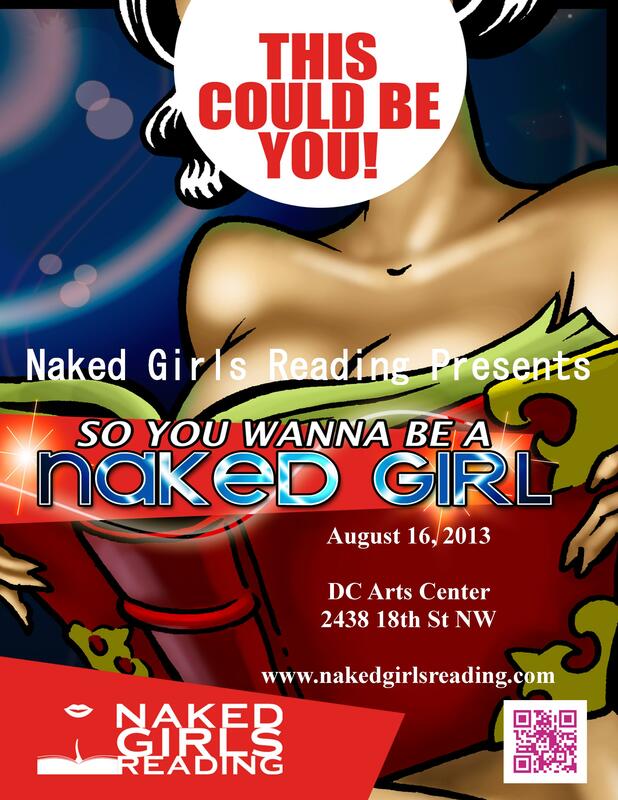 Naked Girls Reading comes to Richmond, VA! Ah, Virginia. “Old Dominion.” One of the oldest states in our beautiful Union now boasts the newest cast of fresh-faced, wicked smart and tantalizingly beautiful Naked Girls(who Read)! Join them tomorrow evening as they page through some of our favorite books(the banned ones!) at the Richmond Triangle Players.